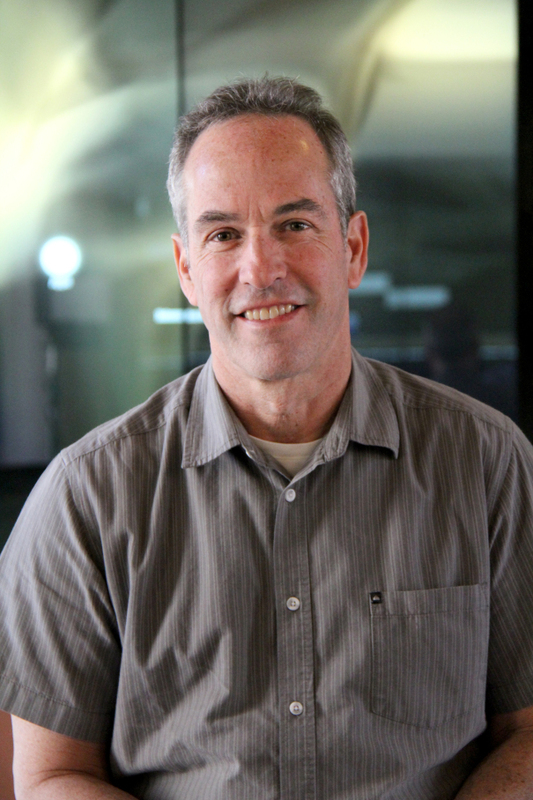 After 13 years as faculty, Professor Danny Bilson has taken up the mantle of Chair of the Interactive Media and Games Division (IMGD) at the USC School of Cinematic Arts (SCA). 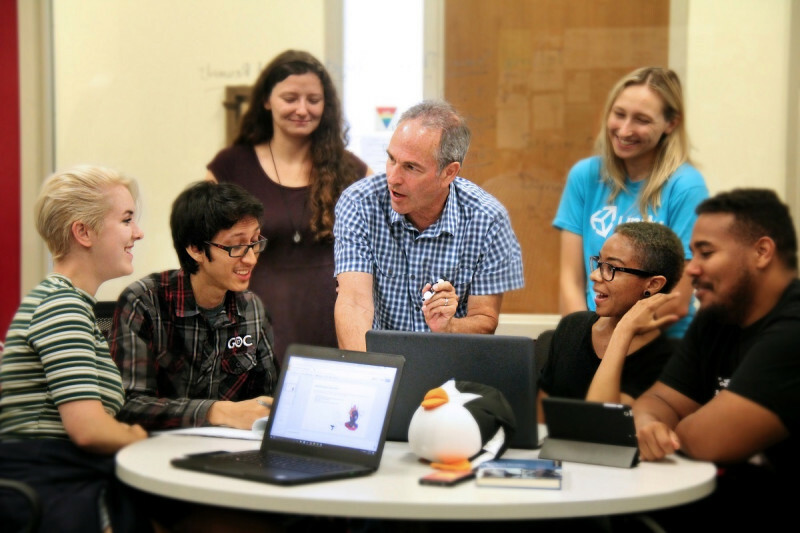 An accomplished veteran of the industry and long-time professor, Bilson will lead the program in a concerted effort to further game development at USC under the umbrella of USC Games, the joint-educational program that includes collaboration with the Computer Science (Games), Roski School of Art, and other programs. Bilson aims to revamp programs within IMGD that will reinvigorate the efforts of USC Games. “My first priority is to build out USC Games as an entity that can support all of the great games made across this campus,” said Bilson. “Wherever great games are built here at USC, the best will on display. When we get all of our amazing content under one tent, I think we can put on a heck of a show.” Said Bilson. Bilson also plans to institute new programs that support art and animation for games through further collaboration with the SCA animation department and CS Games. These programs will work to fill out a much needed segment of the game production coursework in addition to what is already offered. Bilson started teaching at SCA part-time in January of 2005 and has since gone on to teach multiple undergraduate courses, including acting as head of the Advanced Games Project class in IMGD. A prestigious and successful writer from the film and television world, Bilson’s background provides him the industry experiences and connections that will push the program further.